The Type S is power2max’ 2nd generation of cycling power meters. Released in 2013, it has meanwhile proven to keep it’s promises of an easy to use, precise and reliable spider based cycling power meter even under the hardest conditions in the Pro Peloton. The Movistar Team, CCC Cycling, JLT Condor, Nippo Vini Fantini rely on the data precision of the Type S power meters to bring their performance to the next level. The Type S offers you state of the art +/-2 % data precision, reliable power data regardless of weather conditions, easy handling and the power meter functions: power, cadence and left-right balance. you are looking for a road cycling power meter set (including power meter spider, crankarms, coloured decal, chainrings and chainring bolts) at unbeatable prices. Type S “spider-only” or Type S “power meter set”? The Type S power meter “spider only” is your option without new cranks, whereas the Type S “power meter set” includes the Type S power meter spider, new crankarms, a coloured decal, chainrings and chainring bolts. Type Rotor 3D24 // Type S Rotor 3D+ // Type S Sram // Type S Cannondale // Type S Specialized. 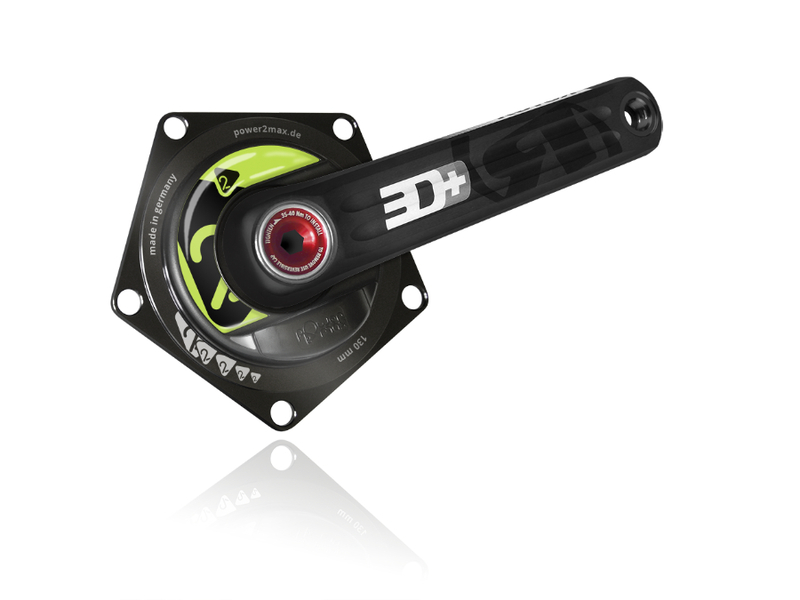 In either case you already need to have the respective crankarms on your bike. 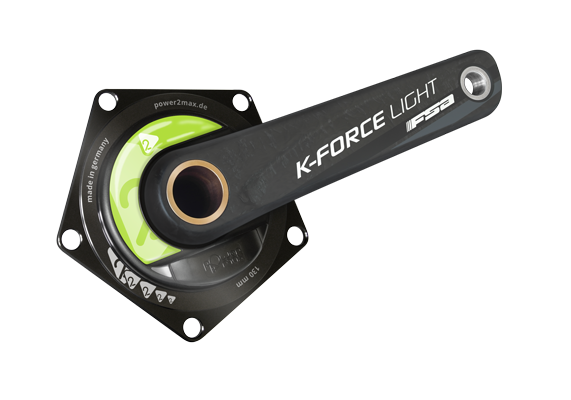 one of the following crankarms: Rotor 3D24, Rotor 3D+, FSA Gossamer, FSA Gossamer BB386EVO, FSA K-Force Light, FSA K-Force Light BB386EVO, Campagnolo. Need help to find your Type S? Ride with “power” on your bike to bring your training and your racing to the next level. Which crankset is currently on your bike? Answering that question, you will know if you need a power meter spider only or if your best choice is a power meter set with power meter spider, new crankarms, coloured decal, chainrings and chainring bolts. Which chainrings do you want to ride? Here, you decide, whether you like to have the power meter spider in BCD 130 which is compatible with a chainring size of 53-39 teeth or bigger. If you rather want to ride with semi-compact 52-36, compact 50-34 teeth or even smaller chainrings on your bike, then you will need the power meter spider in BCD 110mm. If you have any questions or need help to find the right Type S power meter set for you, don’t hesitate to contact the p2m Support Team.